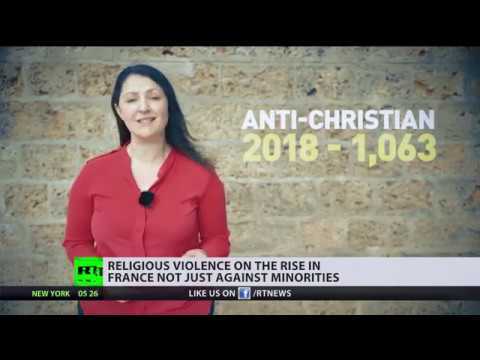 Religious violence is rising in France – the true scale is still unknown | We Seek the Truth! Religious violence is on the rise in France with a spike in attacks against minorities. However, the lion’s share of incidents in the country target Christians, something that the mainstream media’s coverage seems to miss.